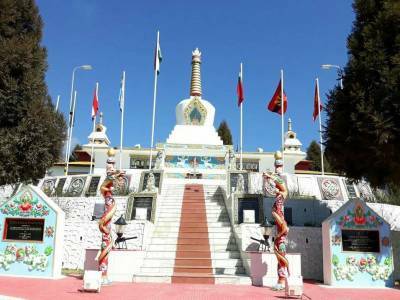 Tawang war memorial is excellent memorial to those brave hearts who fought, with very limited resources the mighty Chinese and laid down their lives defending the motherland. 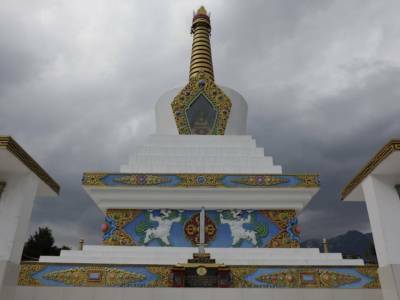 This place is also known as Namgyal Chorten. 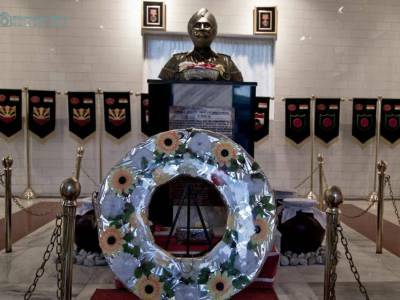 It is dedicated to the martyrs of 1962 Indo-china war. It has names of 2,420 soldiers etched in gold on black granite. One good thing about the memorial is it is made with local flavor. Special memory is made of Paramvir Chankra winner Subedar Joginder Singh. The memorial displays photos of that time including the equipment available, the terrain, visits of higher ups including political and defense leadership. There are 2 halls, one like a small Museum and the other for a unique and memorable Sound & Light Show. The memorial is in army area and the place gives excellent view of the town, particularly the monastery. 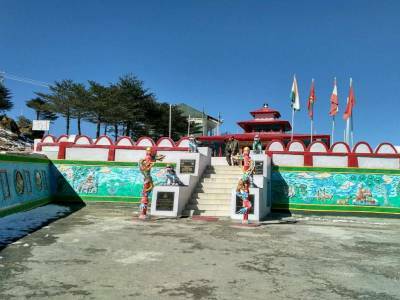 Everybody who come to Tawang must visit this memorial, which is colorful, beautiful and records contribution of Indian brave soldiers. 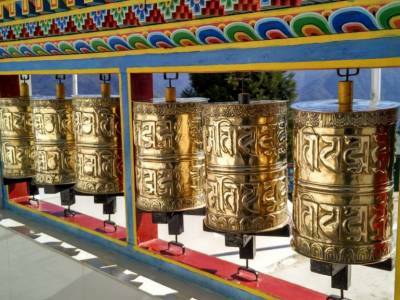 Get quick answers from travelers who visit to Tawang War Memorial.